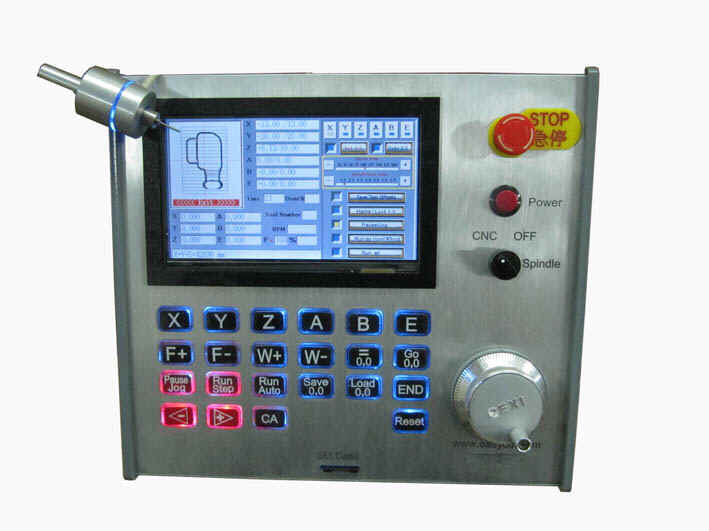 7" color touch LCD control, used 32 bit high speed processor chips. Suitable for stepper motor control, DC servo control and AC servo control. 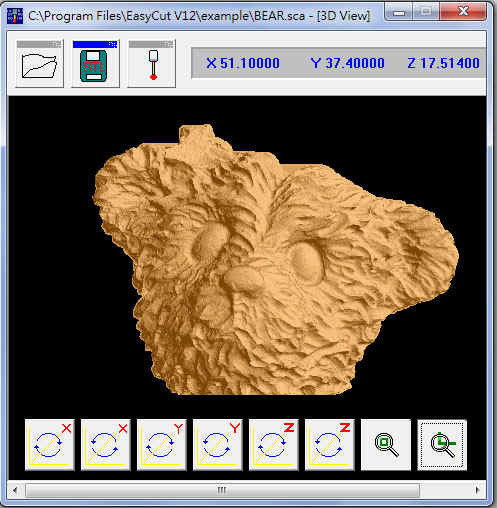 6 axis can run simultaneously (vector). - auto speed down when G code line angle is < 90 degree. The motion speed will be fast and smooth. 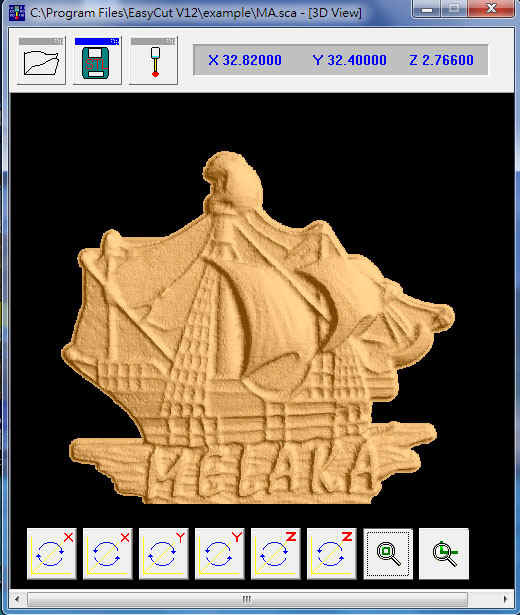 It is suitable for engraving machines. - vector speed down in each G code command. That will be in high precise machining.